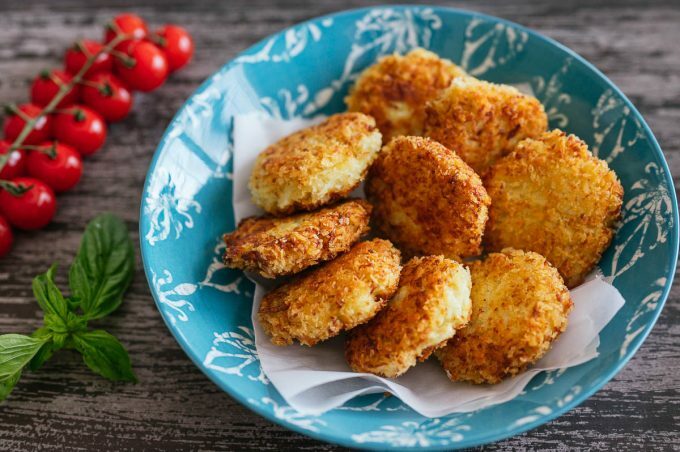 These cauliflower patties are light yet filling, super crunchy on the outside and deliciously fluffy on the inside. 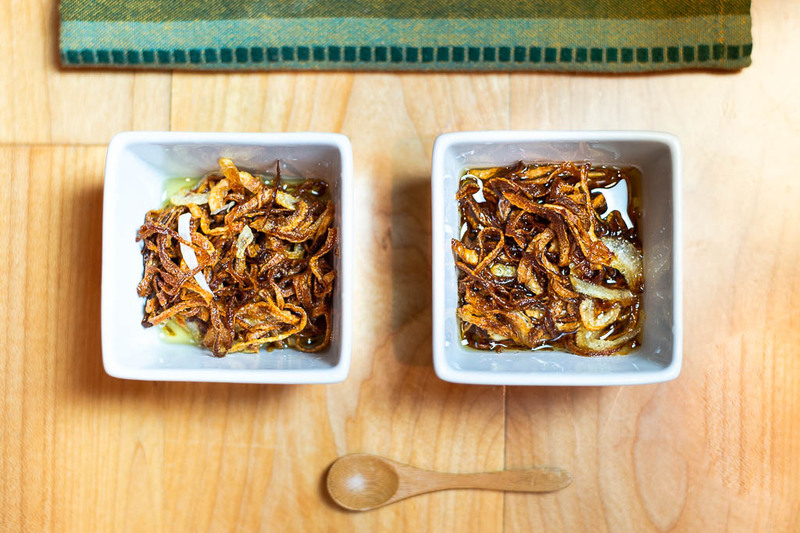 They are definitely one of the best ways of enjoying your favorite vegetable. 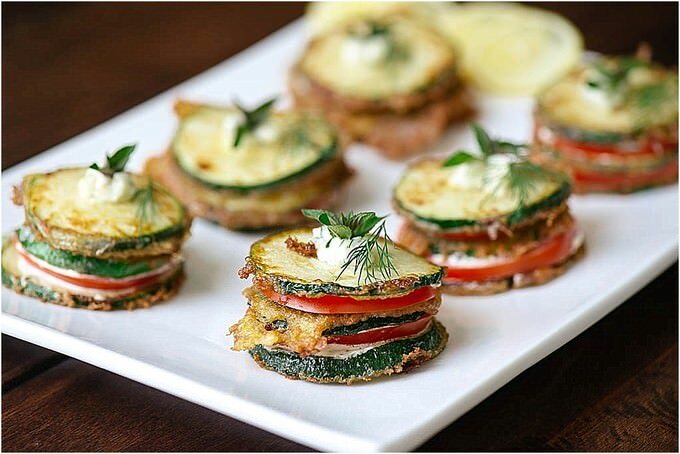 This Zucchini Stackers Recipe will add an amazing variation to your zucchini routine. Your friends and family will love it. The garlic sauce and fired zucchini go so well together. You will be reaching for quite a bit more. 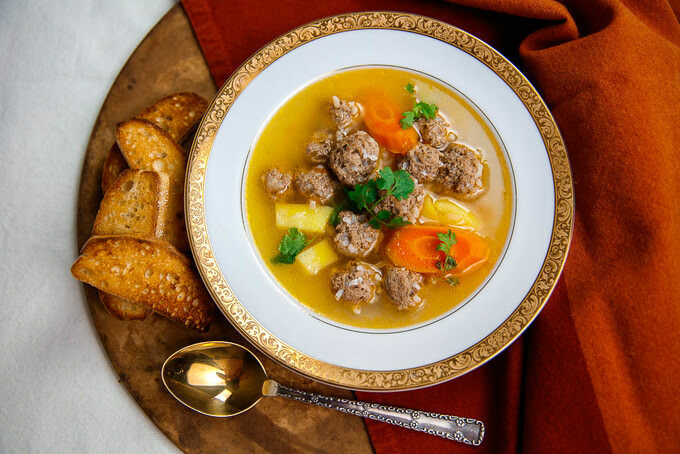 Want to try making an easy Meatball Soup Recipe? The biggest reason why it is easy is that, it is made by utilizing a pressure cooker or a multi cooker which in U.S. goes by the name of Instant Pot. Multi cooker is a term used for a device that has multiple functionalities; pressure cooker, slow cooker, yogurt maker, rice cooker, etc.